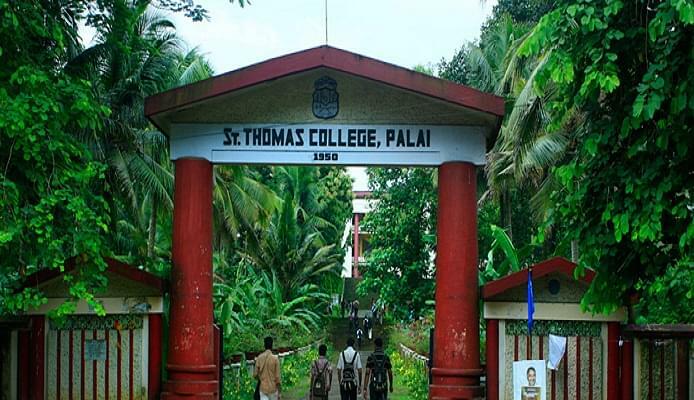 St Thomas College was started up by the efforts of the Diocese of Pala a municipal town on the banks of the Meenachil river, 28 km from the district headquarters Kottayam, Kerala. 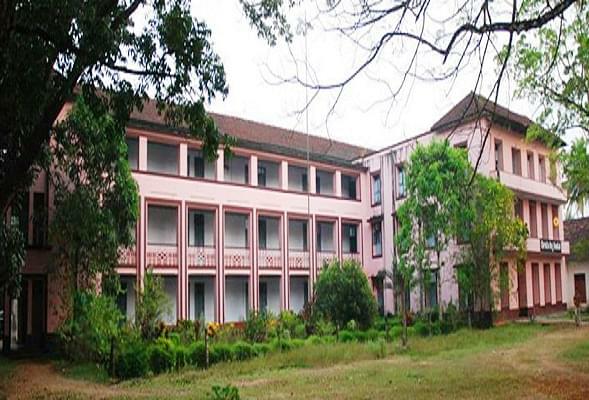 Originally affiliated to Travancore University the college started with an Undergraduate course in Arts. Today the college provides both undergraduate and post graduate courses in Arts, Commerce and Science under many departments whose number totals to a sum of 15. Its professors and research scholars are engaged in research and have been credited to many research papers. 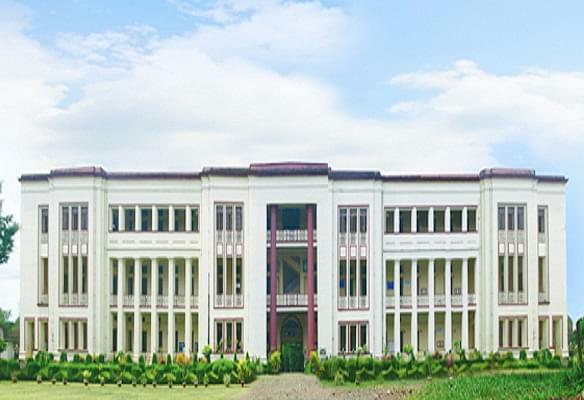 The college is situated on the Ettamunoor Erattupetta Road, a rural location and hosts a modern infrastructure consisting of lecture halls, auditorium, library, laboratories and computer center. There are 100 plus faculty all well experienced and well known in their respective streams of education. The institution has celebrated its diamond jubilee in 2010 and it would not be surprising to find that many students of the college have found themselves to be among the top students of the Mahatma Gandhi University. The College sees its Research Scholars regularly being awarded Doctoral degrees. It not only excels in academic the students of the college have continuously won laurels in the national and state level sports competitions and other cultural festivals. The College is renowned for its academic achievements. The institution offers a wide range of courses under 15 departments. It regularly produces Research Papers and Doctoral and Post Doctoral Thesis. It is a center for IGNOU courses as well as other Open Courses. The college has excellent sports complex and has won positions in national and state level sports competitions. The students are given exposure to many extra-curricular events and regularly win laurels in many cultural events and festivals.